Bernie is a multi-therapist and artist based in Whitstable. 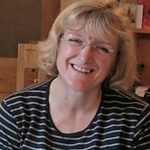 Her interest in holistic therapies developed over the years while raising her family and immersing herself in a busy full time career in education. 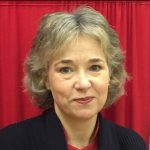 As an education consultant she frequently worked with people who were suffering from the side effects of stress in the work place. Inspired to set up an on-site massage company and go part time in her education role, she also worked in a healing clinic at the College of Psychic Studies in South-Kensington. 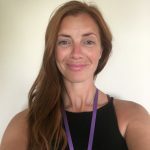 She is a qualified practitioner in a number of therapies including massage, hypnotherapy, reiki and healing and is a British Wheel of Yoga teacher. I have been interested in how the human body works and how to keep it healthy since I was at school; I have also been interested in people. This has led to a variety of directions in my career, the common feature being that I have always worked closely with people. I enjoy gardening, and found that whilst reading about wild flowers and how they have been used over the years to help people’s health, I was developing an interest in a number of other therapies that people have turned to when unwell. Reflexology was the first complementary therapy that I trained in, some twenty years ago, and I have added to that training with massage and a number of other therapies. 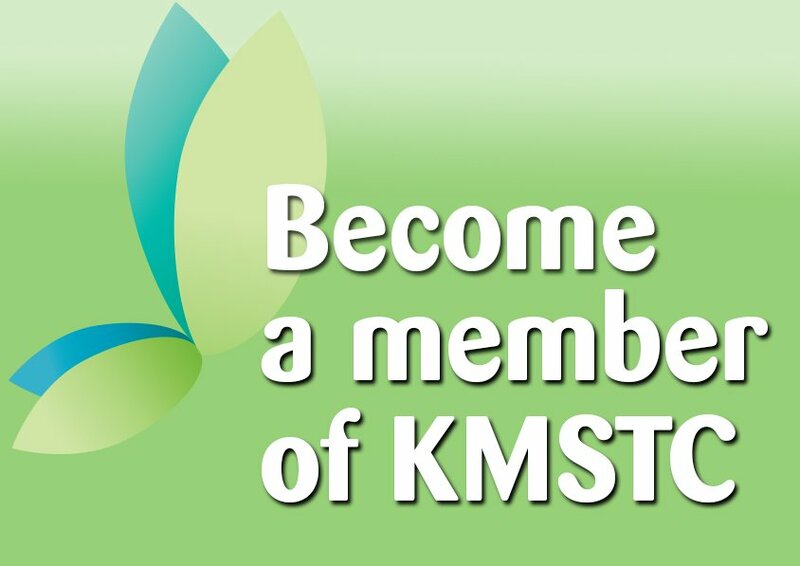 As well as working as a therapist at KMSTC, I also run a small private practice. I am keen to pass on some of what I have learnt, and teach both Reflexology and First Aid. I have been interested in Complementary Therapies since my children were young and in 2006 I qualified as a Holistic therapist in massage and reflexology. and to further train in Indian head massage, hot stone massage, hopi ear candles and I am currently studying meditation. Originally an Essex girl, I came to Kent to pursue a career with the Civil Service. I discovered complementary therapies quite by chance, after signing up for an introduction to aromatherapy course at Adult Ed. This led on to doing a reflexology qualification, again just for interest. After 14 years in the Civil Service I was feeling less than fulfilled, and decided it was time for a complete career change. I gradually learned more therapies, then took the plunge. 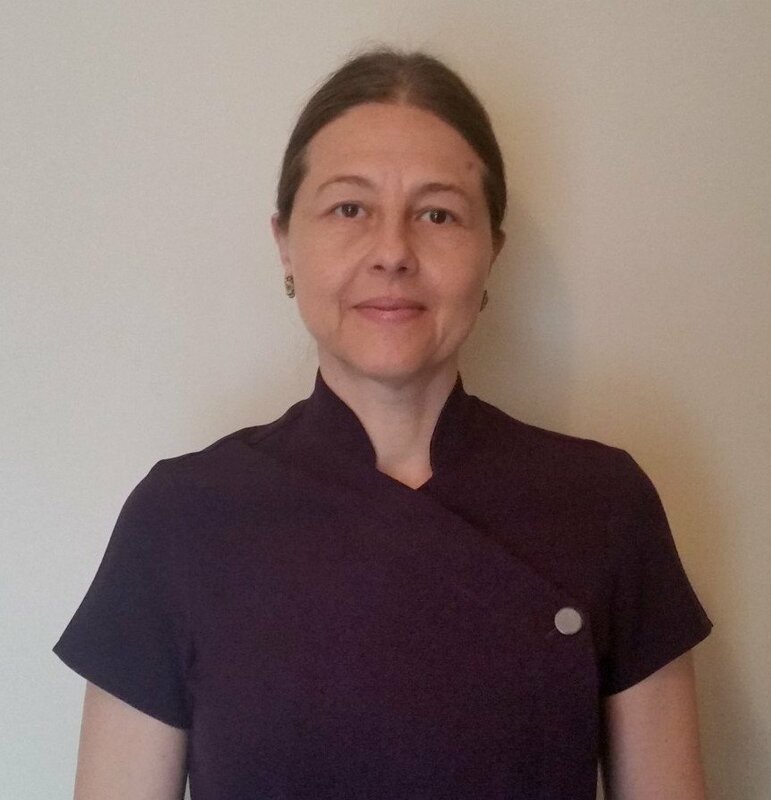 I am now a qualified practitioner in foot and face reflexology, reflexology lymphatic drainage (RLD), Swedish massage and Indian head massage, as well as being a qualified hypnotherapist and Master NLP practitioner. As well as working at KMSTC, I run a private practice in Canterbury. I started working at the MS centre at the beginning of 2017 as a Massage Therapist and Reflexologist. I am also qualified in Sports Massage and Indian Head Massage. Prior to that I worked for the NHS as a Nurse and Health Visitor in the Canterbury area. I enjoy all aspects of keeping fit and health issues have always interested me. I have run 2 marathons and several half marathons. I go to the gym regularly as well as doing yoga and Pilates. I occasionally relax too! 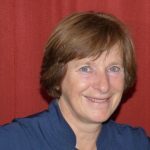 Penny worked as a Practice Nurse for many years, both within General Practice and in a centre for Complementary Medicine in Bath. 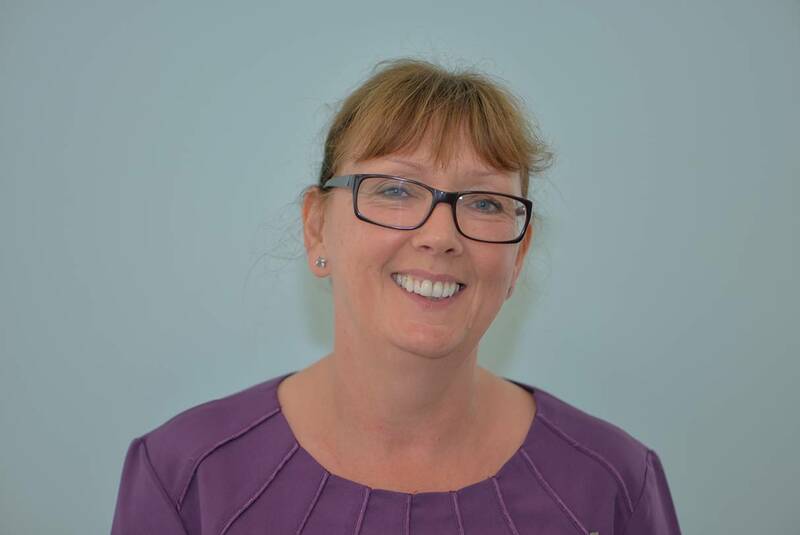 She also had 10 years of NHS management roles before pursuing her interest in complementary medicine. 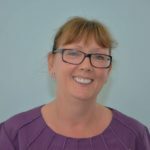 Penny is a qualified practitioner in Reflexology – specialising in Reflexology, Reflexology Lymph Drainage and Massage. 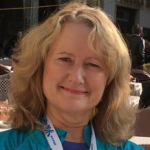 She also holds the monthly research discussion group where members can explore new developments in the treatment and management of MS.
Iuliana, a complementary therapist originally from Romania, discovered more than ten years ago the benefits of reflexology as a great tool to rebalance the body, especially after an illness. 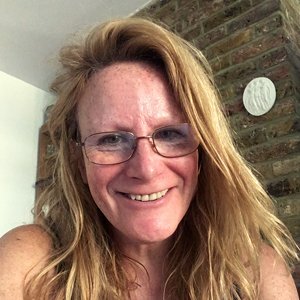 This led her to extend her knowledge in massage techniques and reflexology both in her own country and the UK. Iuliana spent several months travelling around China and whilst there adopted the Far Eastern philosophy of treating the body as a whole which encouraged her to become a Reiki therapist and by practicing in different environments from gym to salon inspired her to use her knowledge to enhance the effects of massage and reflexology on the body and thereby promoting the total well being of each client. My name is Laura, I’m 35 years of age, married with two boys, a chocolate Labrador, two cats and chickens! When I qualified in 2007 I began working as a mobile reflexologist. Since then I have trained in many other areas including Swedish body massage, Hot stone massage, Indian head massage, Hand and Foot Reflexology, RLD (Reflexology, Lymphatic Drainage) and a few other beauty treatments. 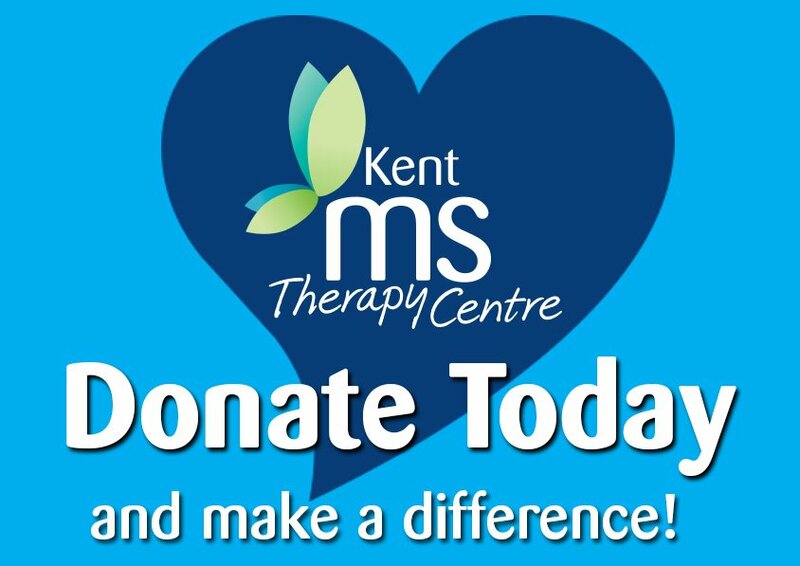 After I had my first son and he was at nursery, I decided to pursue my dream of aiming to work in a rehabilitation type environment and tying that in with MS, the MS Therapy Centre was top of my list and it really is the only place I want to be.